This story is part of UC's "I Am A UC Engineer" National Engineers Week celebration. 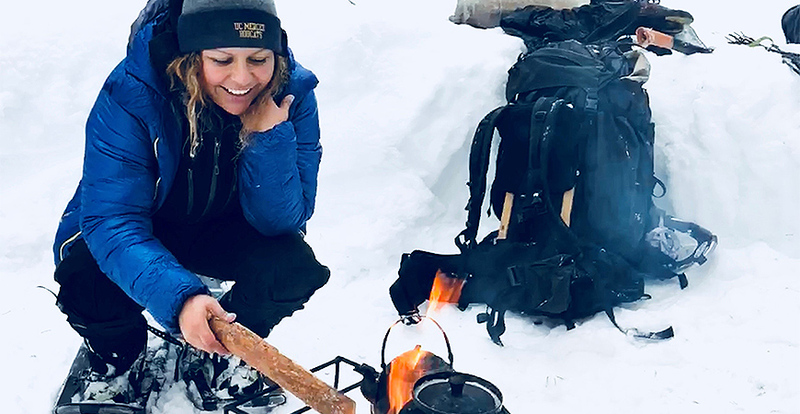 When she’s not designing the next engineering solution, alumna Janna Rodriguez enjoys mountain climbing around the world. Janna’s Rodriguez’s achievements exemplify the entrepreneurial spirit and drive shared by many UC graduates. Rodriguez not only launched a successful business in her hometown of Merced as an engineering student, she also excelled in the classroom. Rodriguez credits the combination of unique programs, people, encouragement and small class-size for helping her get to where she is now. In 2011, Rodriguez was one of 100 students selected nationally to attend the Latino Leadership Initiative Program hosted by Harvard University's John F. Kennedy School of Government. Her experience in the program helped her excel not only as a student in her final year as an undergraduate, but also as a Latina professional. 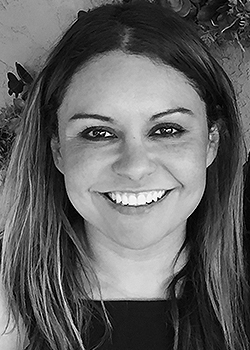 As an engineer and designer, Rodriguez combines her skills and passion into concrete solutions to critical issues — from business challenges to threats that impact entire populations in third-world countries. In 2012, while working for UNICEF in Ibadan, Africa, the researcher developed a pneumonia sensor that has become part of pneumonia-prevention kits now used. Last summer, while working with Child Family Health International in Argentina, she proposed solutions to problems in the local water- demand and sewer systems. Rodriguez earned her doctorate and master’s degree in mechanical engineering at Stanford University. Her doctoral research was in microelectromechanical systems (MEMS) studying gyroscopes and accelerometers — sensors that allow technology such as cellular phones, laptops and satellites to work. In June 2018, she started as mechanical engineer researcher at the Intel Corporation in the San Francisco Bay Area where she develops technology that will enable amazing advancements. When she’s not designing the next engineering solution, she enjoys trekking around the world. More UC National Engineers Week stories can be found online.